she will facilitate opening you up to a whole new way of seeing the world. The things you desire will be right there for the taking and you will surprise yourself with your new abilities. The goal is to break free from patterns and from the past. It is paramount to uncover what we believe. Beliefs such as not being love-able enough, not deserving to fit in and not being good enough to have what we want are buried deep in our subconscious. Working at the belief level is very powerful. 95% of our actions are dictated by what we believe at a subconscious level. We can change our lives by changing our beliefs to be sure. During time spent with Ramona, she empowers you, you are interacting and you are consciously choosing to evolve your own life and step into your next level of success. You should work with Ramona to discover for yourself what a belief tune-up is like. She combines scientific proof with ancient traditions that have been informing us for thousands of years. Her work complements the laws of attraction, traditional healing arts, and modern medicine. You don’t have to be a follower, student of, or a believer for this work to have a profound effect on you. Discover where your beliefs come from and why aligning your subconscious beliefs can create the life you want. Ramona uses a toolbox of modalities to enable the transformation that clients seek. She has studied under Rob Williams, originator of PSYCH-K, which is based in the ancient traditional healing arts of Huna, H’oponopono and Reiki and takes from modern quantum physics and the new science-based fields of Positive Psychology, Neuroscience and Behavior Modeling. PSYCH-K bypasses the critical factor, as does hypnosis. It is surprisingly effective in eliminating subconscious beliefs that no longer serve our current goals and aspirations and that have been with us for a very long time, since early childhood in most cases. It can also work very quickly. As a PSYCH-K facilitator, Ramona has been certified in the Basic, Professional Level, and Advanced Levels as well as having a certification in PSYCH-K for Health and Wellness. Working with Ramona opens up participants to such experiences as: Alternative Life Balance, Optimum Health Balance with Optimum Health Action Plan, Balancing to Transform Trauma and Distress and to get Messages from Disease and/or Illness. These methods are used to create the health, joy and abundance you deserve when working with Ramona. When using PSYCH-K, she works with you in a way that imagines your body as whole and free from disease and she does not focus on diagnosis and labels. When your body is operating from a natural state of flourishing and vibrant health, you have the energy, the focus, and the motivation to make a difference in your life and the lives of others. 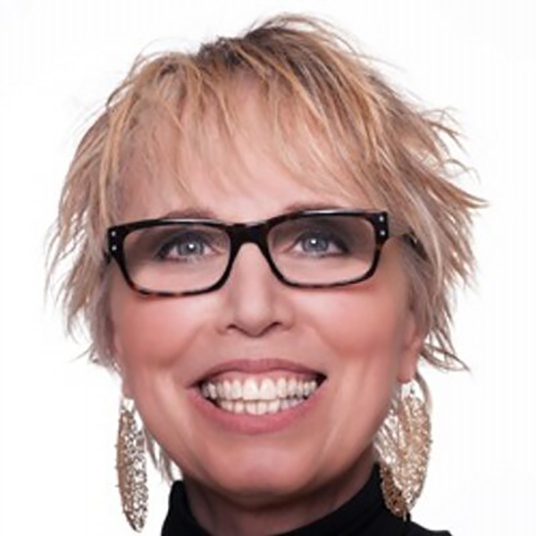 Ramona is a certified Professional Multiple Brain Integration Technique Coach: she is one of the first dozen people to be certified in this modality in the USA. Science informs us we have multiple brains and each one has it strengths. 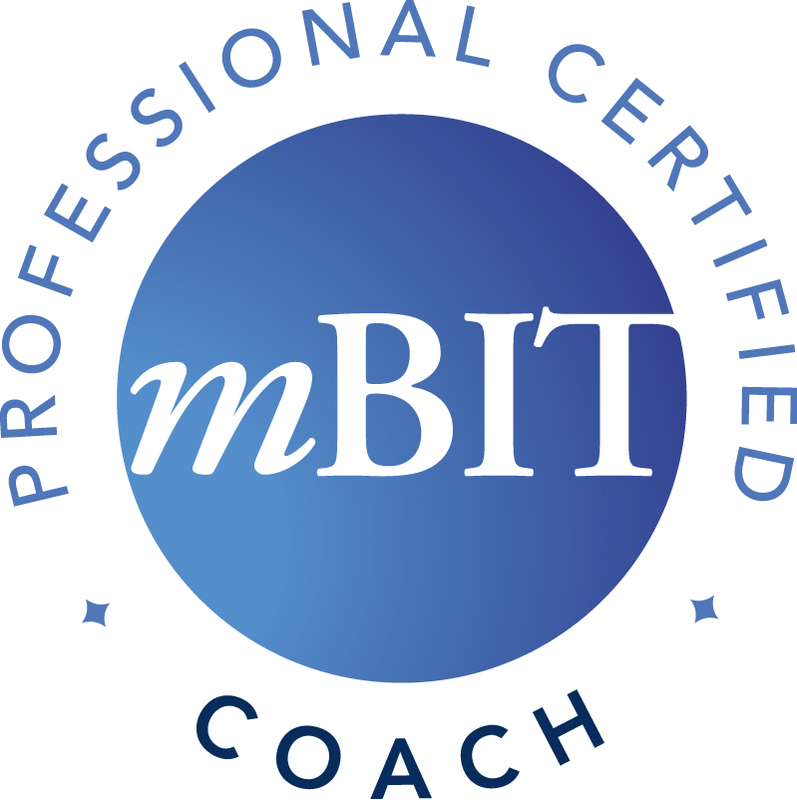 mBIT is based on the latest neuroscience insights and uses NLP and Behavioral Modeling and shows us how to harness our multiple brains’ specialties for wisdom and success. When you enlist in learning multiple brain integration technique yourself, you have a powerful tool in which to navigate your decisions and life’s outcomes. You are much more aware of your choices, you become clear on what to choose when you are tapping into the strength of your multiple brains. The creators of mBIT are Grant Soosalu and Marvin Okas. Their methods allow you to make decisions with ease and grace, even the toughest of them that involve complexities and affect the lives of other people. Using mBIT for your own personal growth will bring you to a place of meta awareness, of choosing your actions and redesigning your life by creating new habits. Ramona received her training from the Institute for Integrative Nutrition, where she was trained in more than one hundred dietary theories. 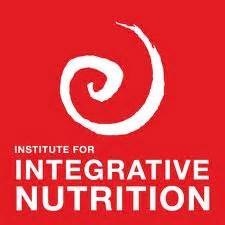 Ramona’s favorite teachers at the Institute for Integrative Nutrition include Deepak Chopra, Mark Hyman, Bruce Lipton and Geneen Roth. 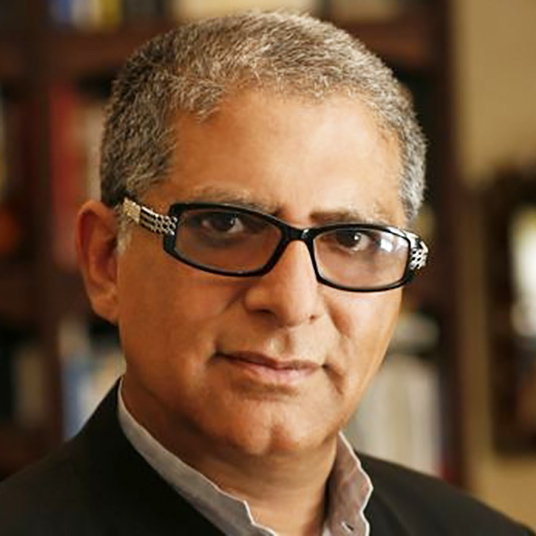 Deepak Chopra is the founder of the Chopra Center where lifestyle, Ayurveda nutrition and Yoga are taught. He is an Endocrinologist and his philosophy “Every physiological response in the body has a psychological origin” is one that Ramona resonates strongly with. 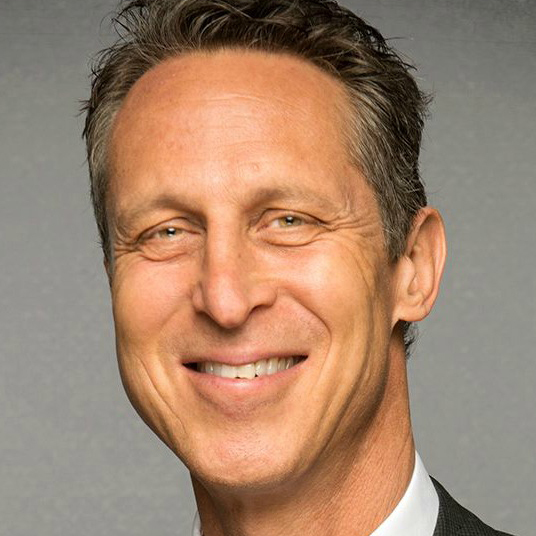 Dr. Mark Hyman is a leader in Functional Medicine and the Director for the Cleveland Clinic of Functional Medicine as well as an author of many books. Ramona was part of his beta program for his book The Blood Sugar Solution. 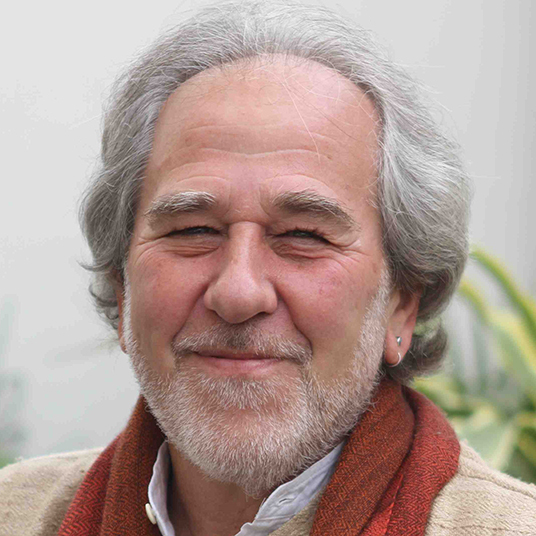 Bruce Lipton is the author of Biology of Belief; Unleashing the Power of Consciousness, Matter and Miracles. He is a Cellular Biologist. Bruce Lipton’s quote “Your beliefs determine your biology” is one of Ramona’s favorite quotes. Drawing on her knowledge, she will help you create a completely personalized roadmap to health. Ramona’s approach is to guide you to achieve your goals by combining the knowledge of traditional philosophies with modern concepts. Her tool box leaves no stone unturned, you will experience the benefits of her knowledge and experience in health and wellness to make sure your changes are long lasting.